The Insta-TEST® 3 Plus pool & spa strip measures Free Chlorine 0-10 ppm, Bromine 0-20 ppm, Total Alkalinity 0-240 ppm, and pH 6.2-9.0. 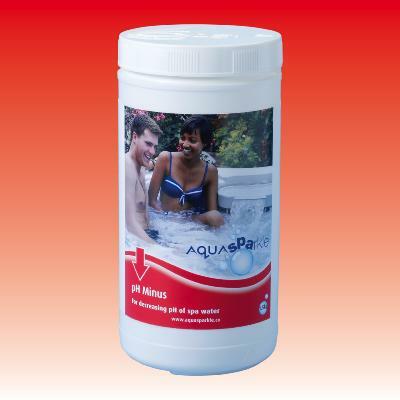 This test strip is a dip-n-read strip with instant results. 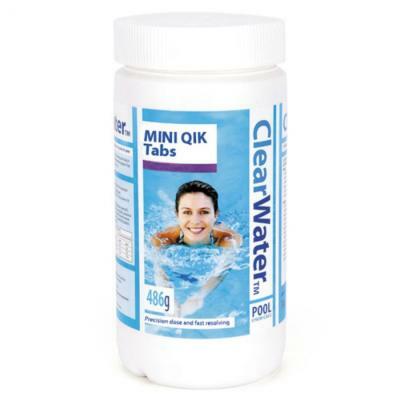 Each bottle includes 50 test strips packaged in a waterproof blue PopTop bottle with a hinged cap. 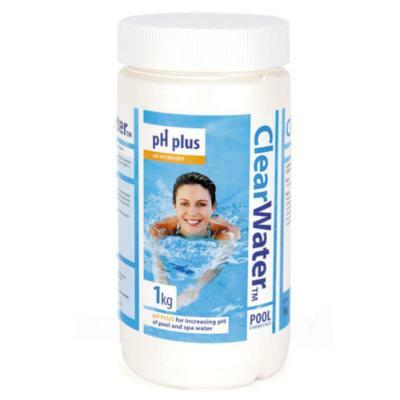 The bottle has a molded desiccant liner, which protects the strips from moisture and UV light. 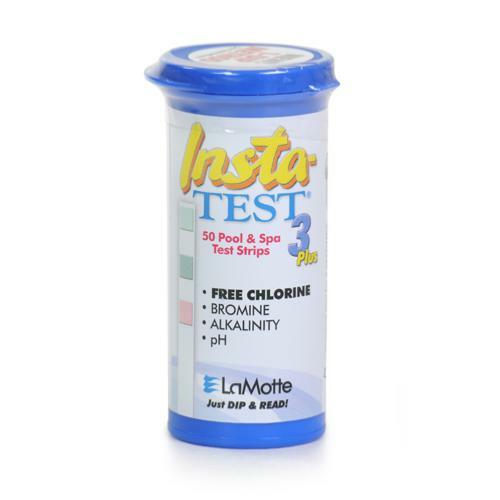 The Insta-TEST® 3 Plus strip is perfect for basic water testing of the most important test factors. 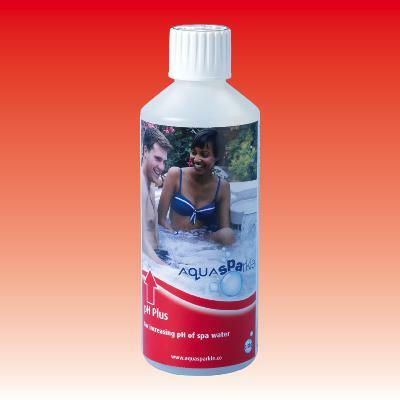 This product is available with English only text or trilingual (English, Spanish, French) instructions.